Stunning in blue! 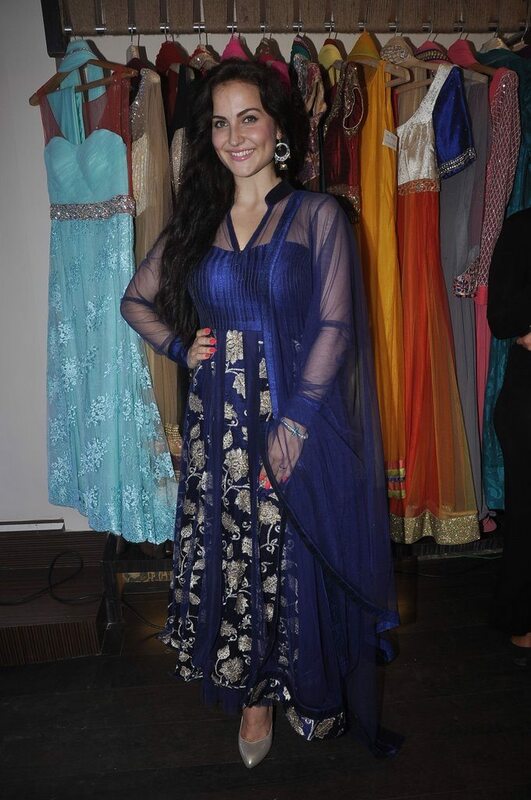 Swedish beauty Elli Avram attends Nazakat store launch. 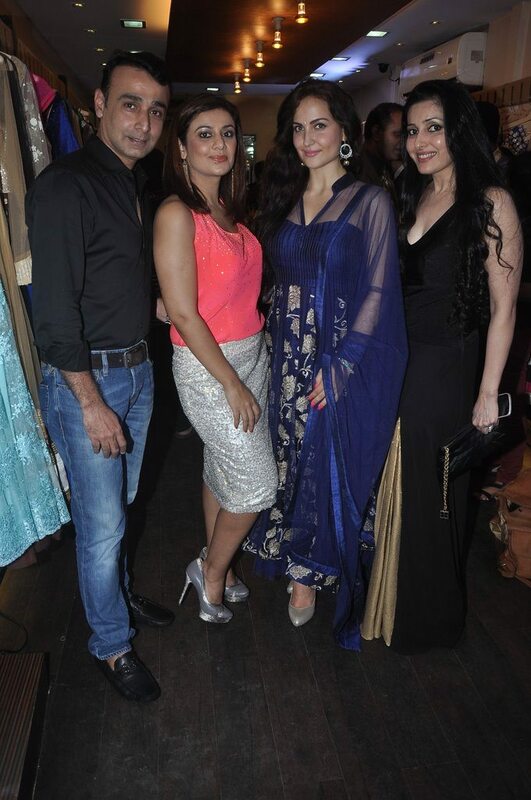 Bollywood starlet Elli Avram attended the Nazakat store launch event held at Mumbai on August 27, 2014. Apart from Ellie the launch event also saw VJ Andy, Divya Dutta and Salima Lalani in attendance. Ellie stunned in an electric blue Indian avatar. The Swedish Greek actress last appeared in the Bollywood movie ‘Micky Virus’ and shot to fame when she participated in the popular reality show Bigg Boss 7. Avram begun her career in the glam world with modeling in Mumbai, one of her first advertising films was for Eveready Industries India, following which she got her big movie break in Saurabh Verma’s comedy thriller ‘Mickey Virus’.